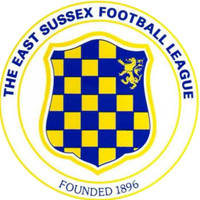 The East Sussex League was formed in 1896 as a senior league for clubs within the county to play senior football. Founded alongside the West Sussex League, champions from their respective leagues would compete for the Irish Rifle's Cup (now the Royal Irish Rifles or 'RUR' Cup). A junior division was set up three years later and would mostly contain the reserves teams of those in the senior division. However by the late 1900s numbers had declined and for the 1908-09 season only five teams participated and league went inactive for two seasons. However the league reformed for the 1911-12 season and a low number of teams carried on participating until the outbreak of the First World War. The league returned after the war with around ten teams participating every season right up until the Second World War. During this period Rye United, Hollington United and Hastings Rangers were regularly finishing amongst the top three spots, each team winning the league at least twice. The Second World War, once again forced the league to abandon a normal league system and for the 1939-40 season the league was split into eastern and western sections, each with six teams. However play ceased altogether until 1946. Play commenced once again for the 1946-47 season with Rye United, Hollington and Hastings Rangers continuing to grab the top spots in the league, Rye winning the championship five times and Hollington runners-up three times (including a cup double season). 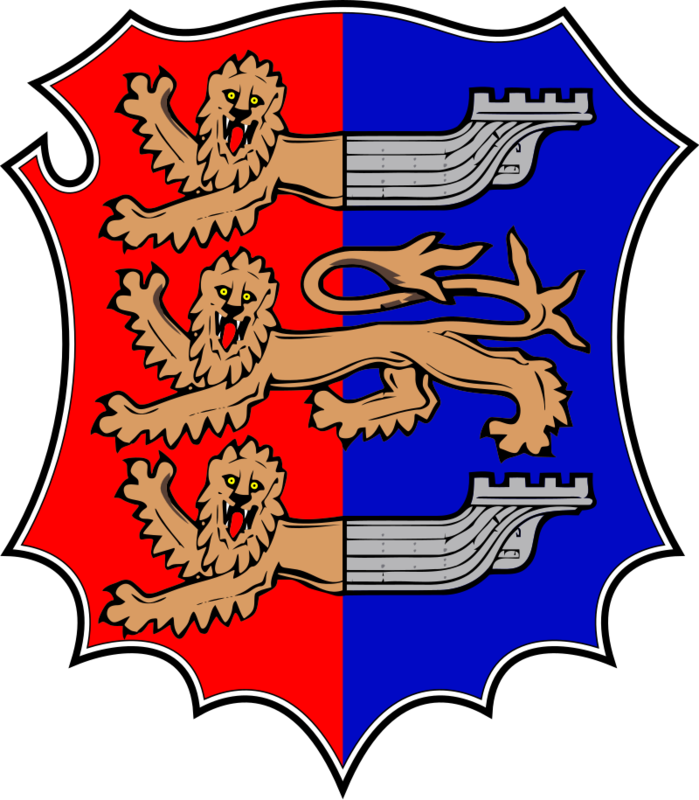 Rye and Hastings Rangers, along with Sidley United and Hastings & St Leonards, would go on to join the newly formed Division Two of the County League in 1952. However Hollington were unable to win the league in their rivals absense and would go on to disapear from the league for a period in the 1960s, which was mostly dominated by Rye Reserves. The 1970s and 1980s would see a lot more clubs from Kent and the Eastbourne area join the league, with the likes of Tunbridge Wells, Tenterden, Hawkhurst and Wittersham enjoying spells in the league, Tenterden being the most successful during this period. Hawkhurst and Wittersham remain members to this day, albeit after spells in Kent based leagues. From the other end of the covered area, Alfriston, East Dean, Polegate and additional Heathfield sides enjoyed spells in the league, clubs located in this area seem to prefer to participate in the Mid-Sussex League these days. The 1990s and early 2000s saw teams such as Shinewater, Wadhurst, Westfield, Seaford and Little Common enjoy successful seasons en-route to county league football, with Hollington United and Rock-A-Nore also featuring prominently during this spell. Hollingtons success in the league has continued well into the present day, with St Leonards Social being another side enjoying successful spells in more recent seasons. Sources: British Newspaper Archive, Skraffstat.